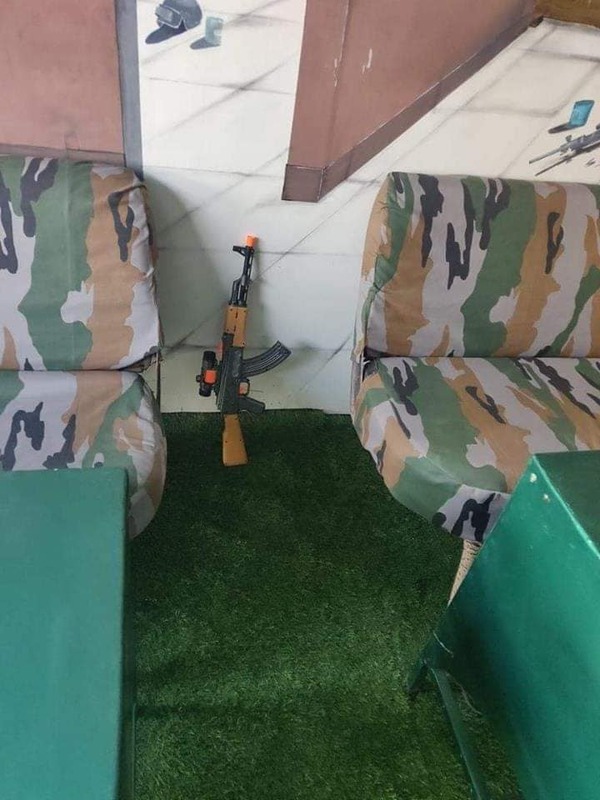 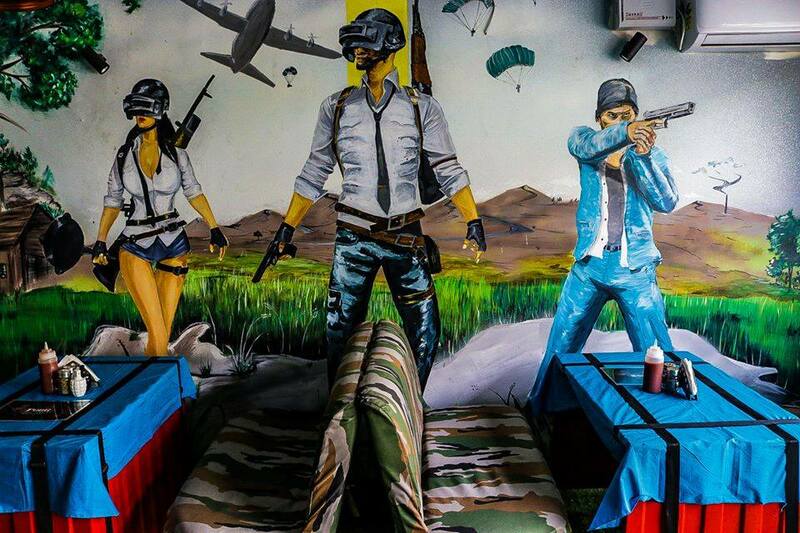 PUBG - Player Unknown's Belly Ground: A hotel in India. 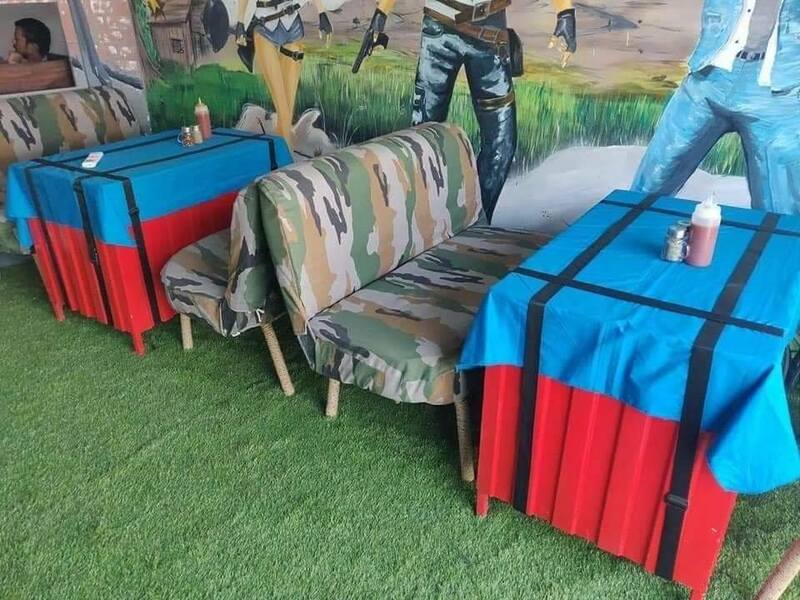 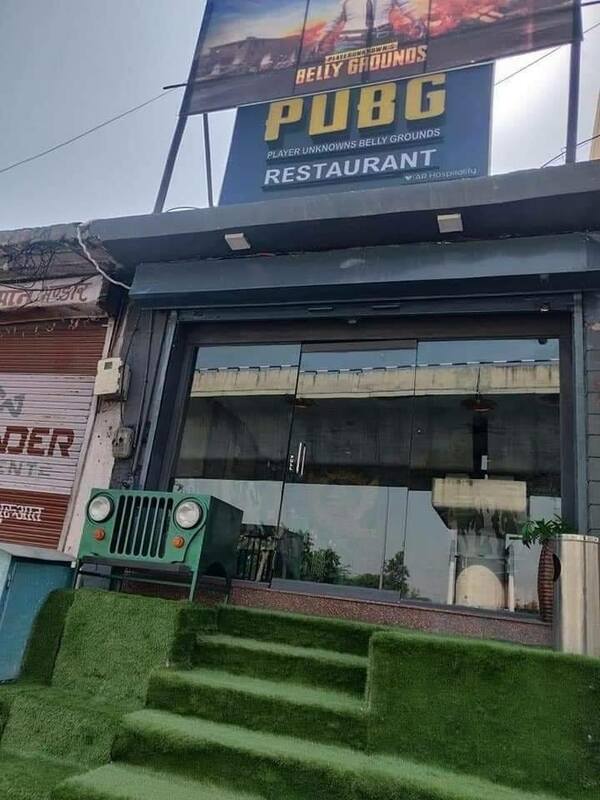 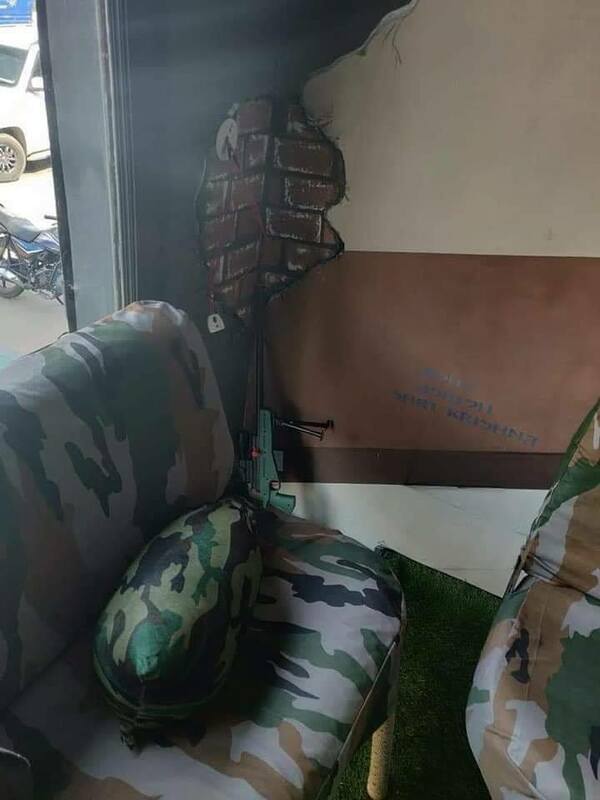 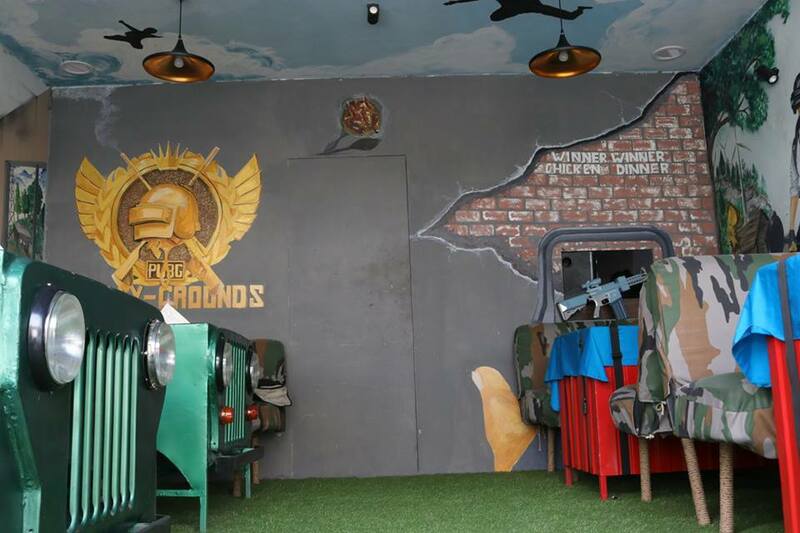 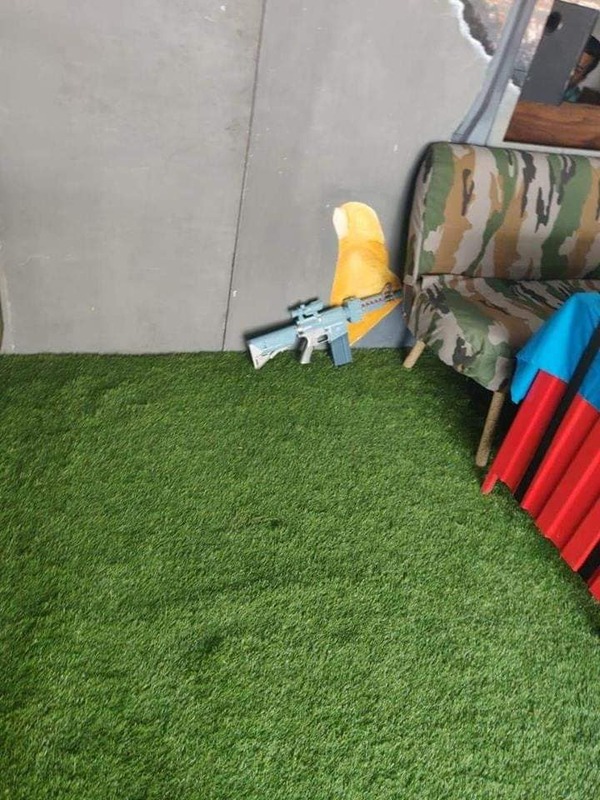 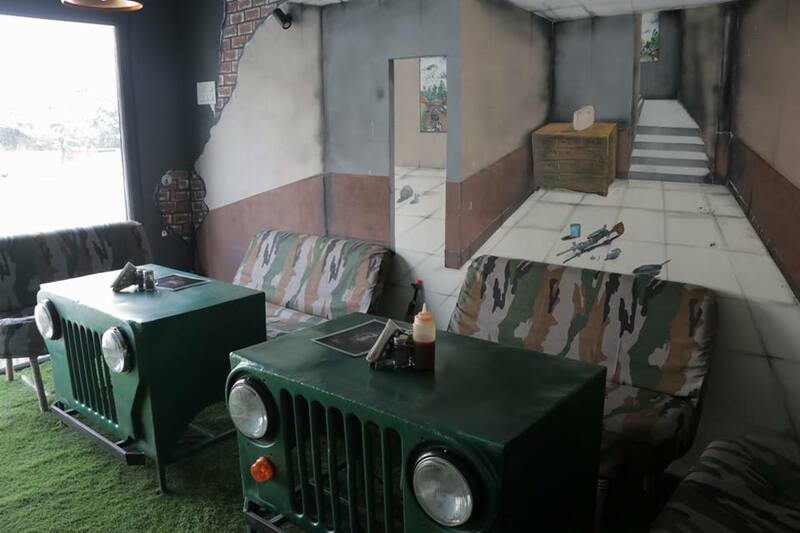 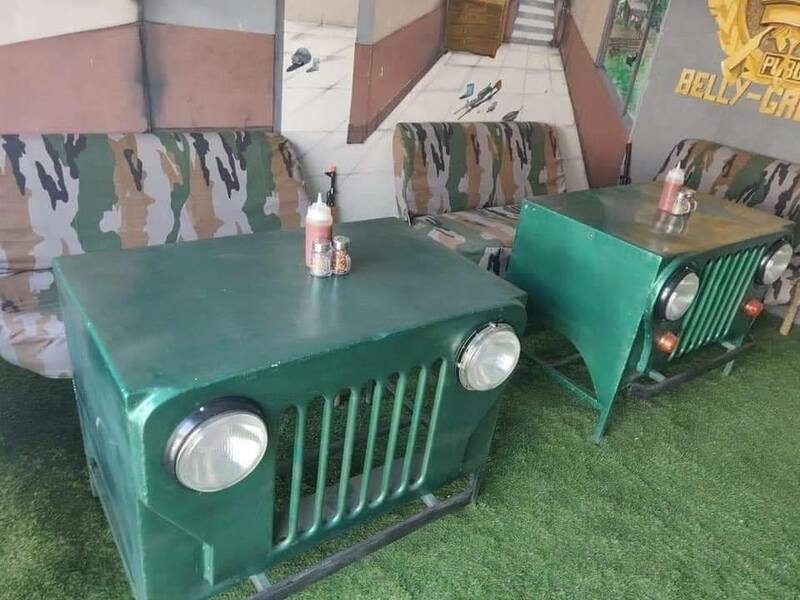 PUBG - Player Unknown's Belly Ground, A hotel in Jaipur, Rajasthan. 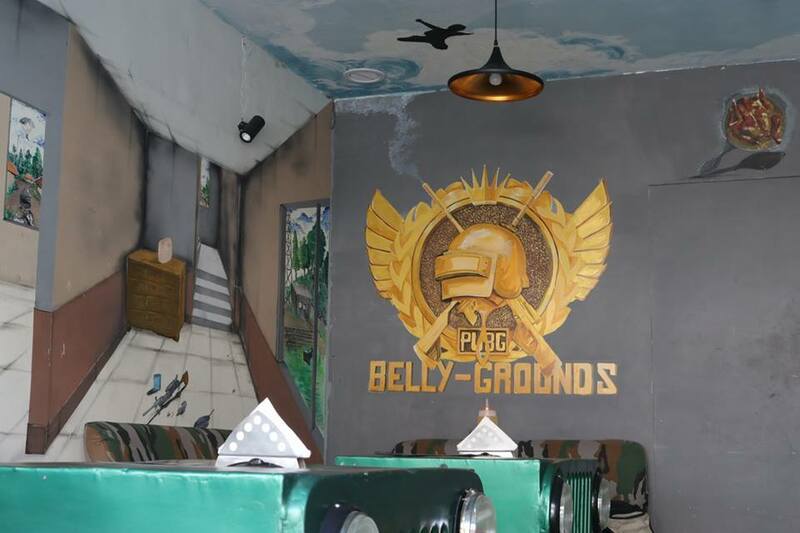 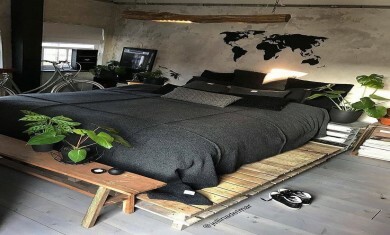 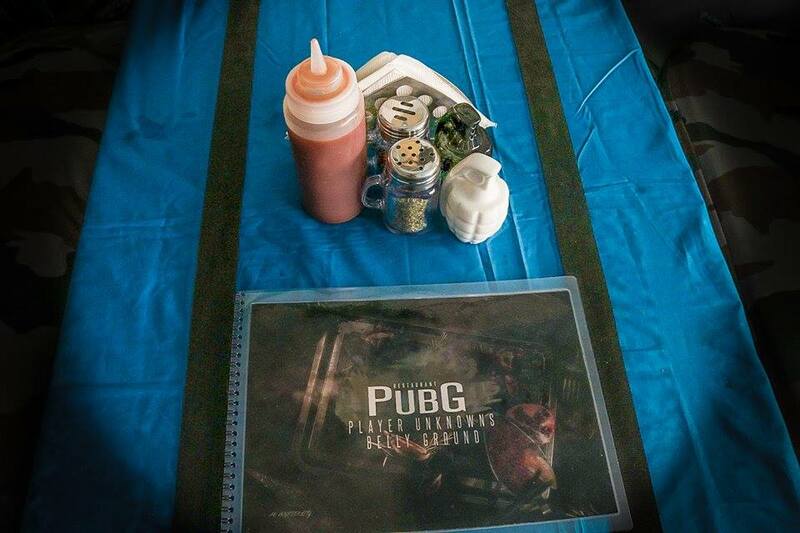 PUBG - Player Unknown's Belly Ground, A hotel in Jaipur, Rajasthan, India.